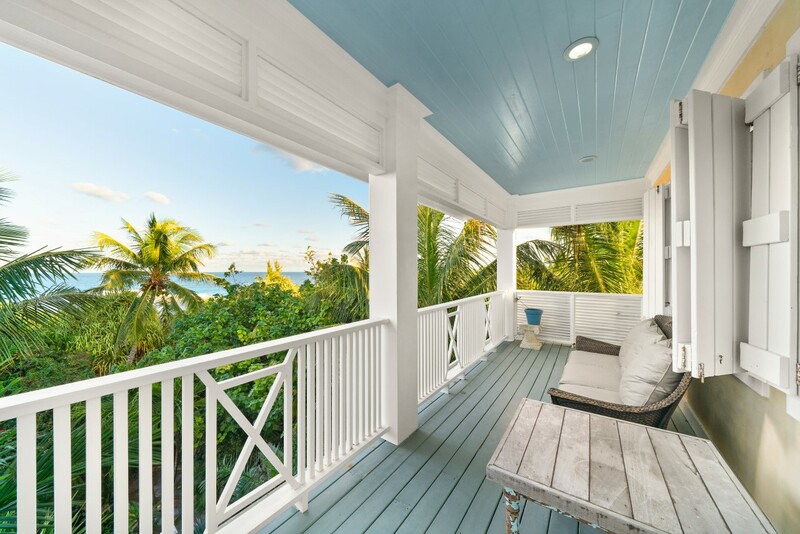 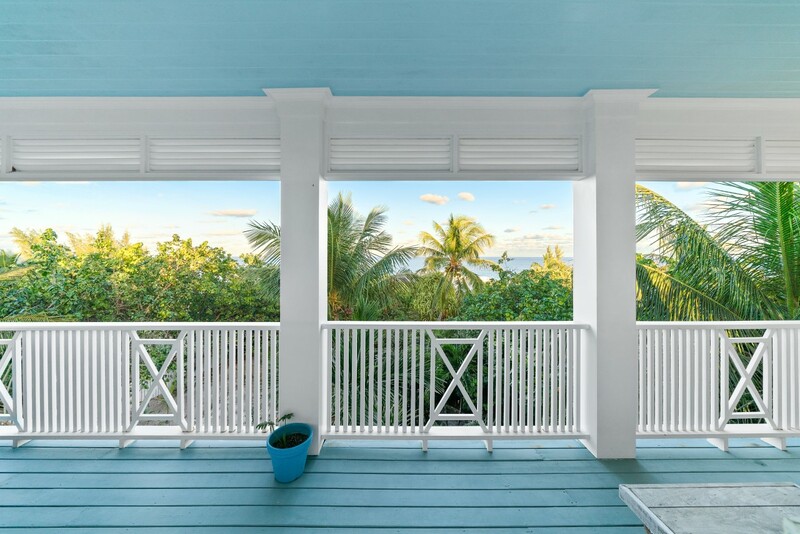 Located on the Harbour in Dunmore Town on Harbour Island, one of the most picturesque Out Islands of the Bahamas with three miles of powder-pink sand beaches and turquoise seas. 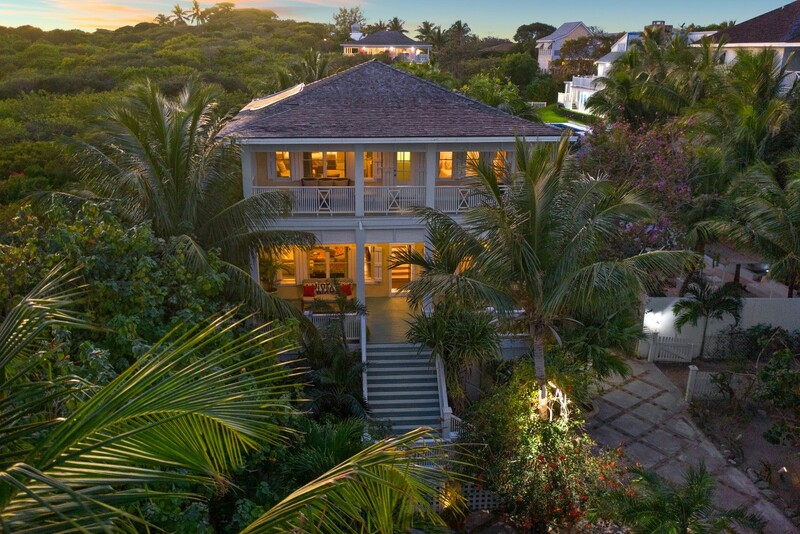 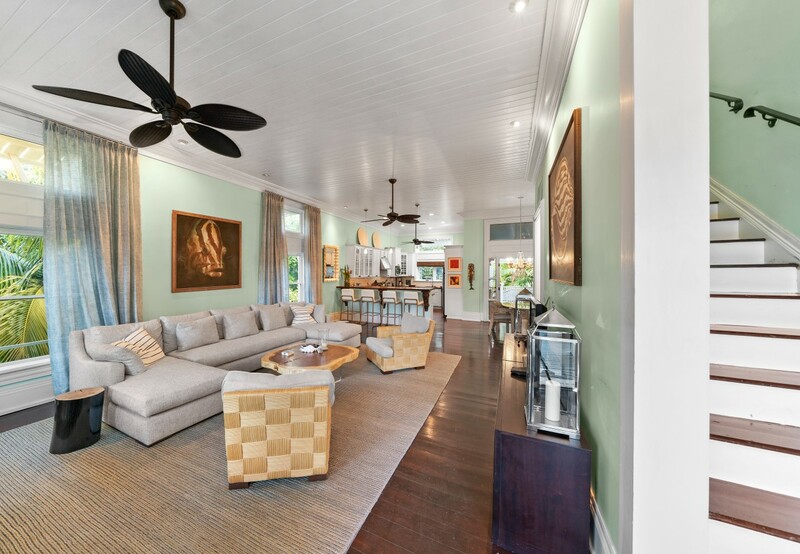 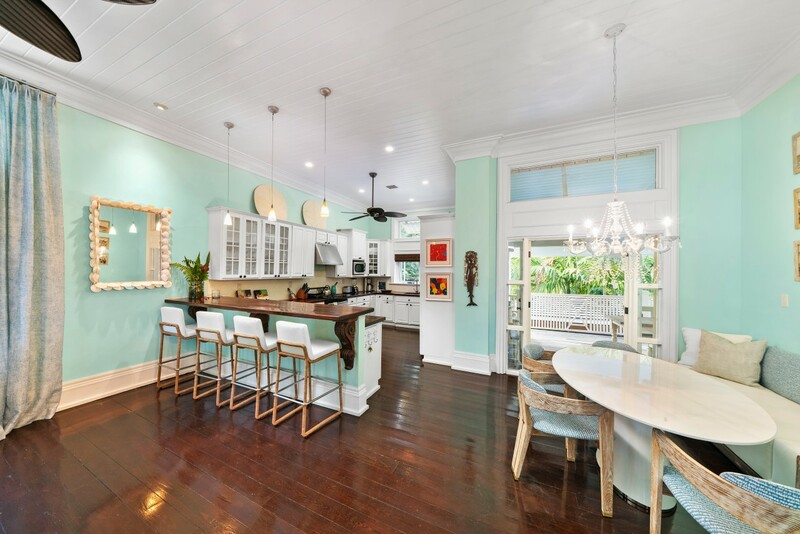 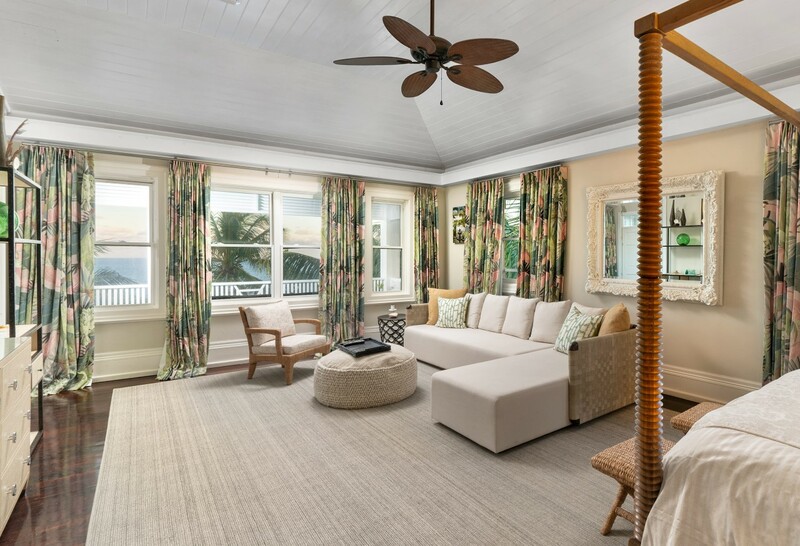 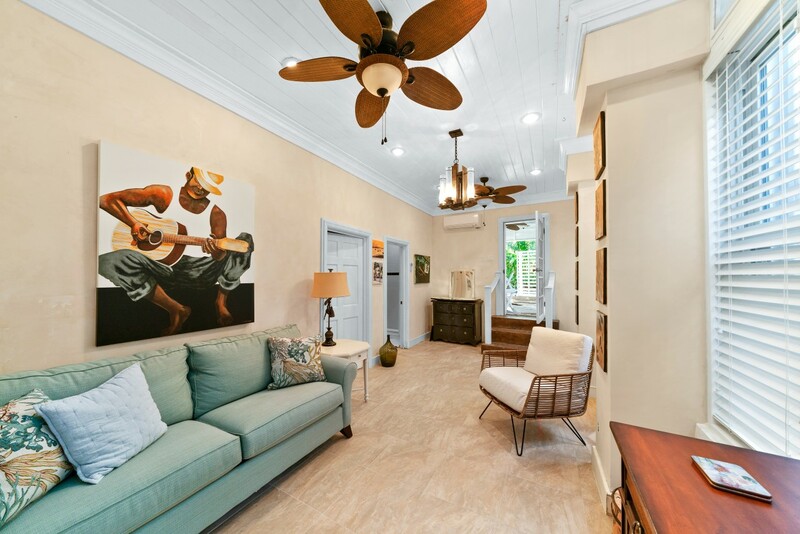 Harbour Island is often described as the undiscovered "Nantucket" of the Bahamas with an abundance of palm trees and tropical flowers featuring 19th century buildings painted in pastel colors with charming white picket fences and hilly streets that are reminiscent of New England. 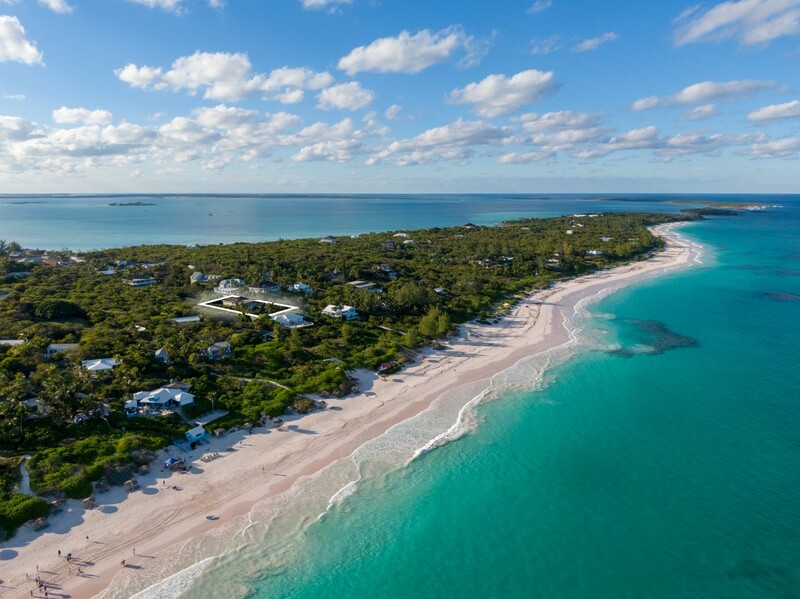 Harbour Island is accessed from chartered private or commercial flights from Miami, Fort Lauderdale, Palm Beach or Nassau to North Eleuthera Airport with a five to seven-minute water taxi ride to Harbour island. 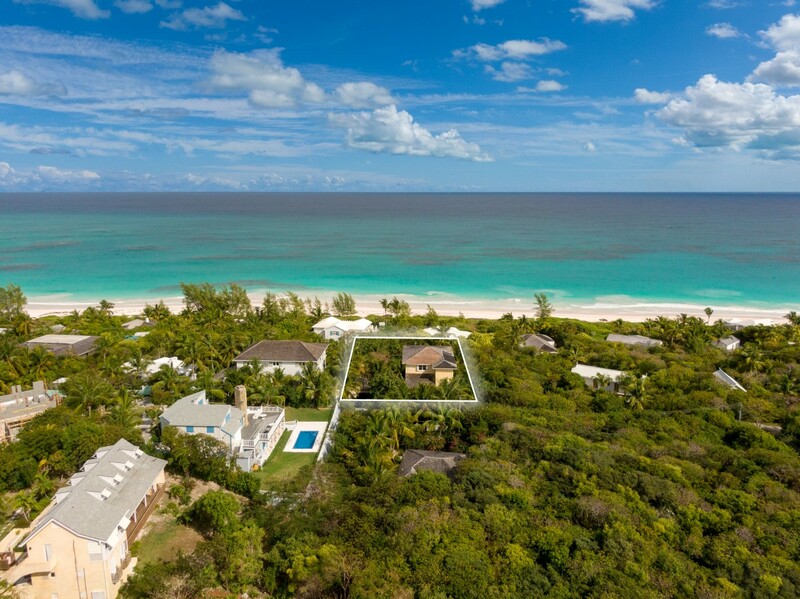 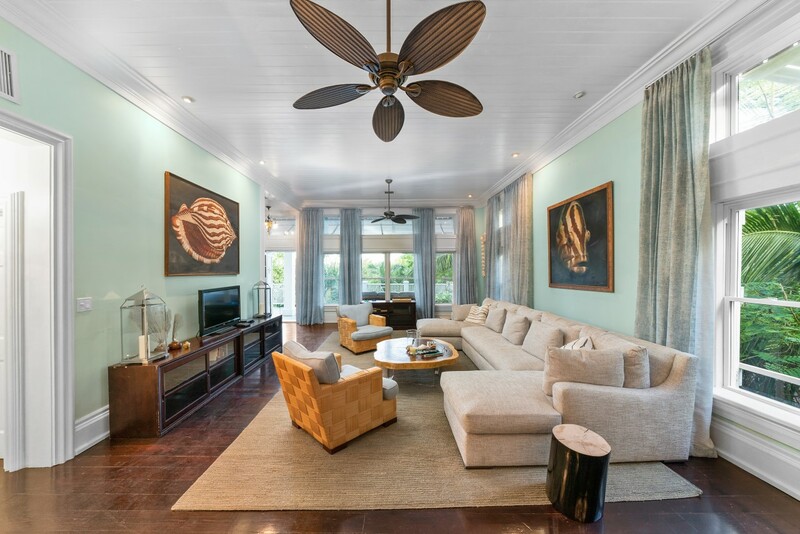 Jambalaya is a fabulous luxury home tucked away in a lushly landscaped garden, facing the Pink Sand Beach . 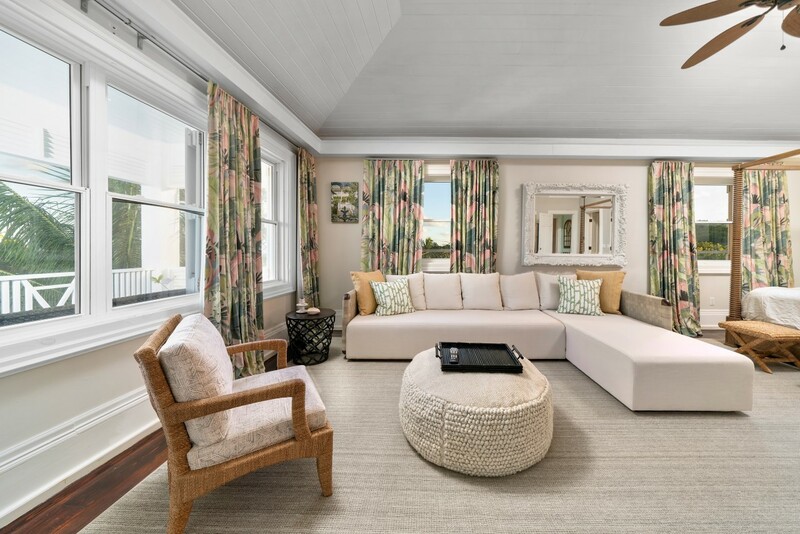 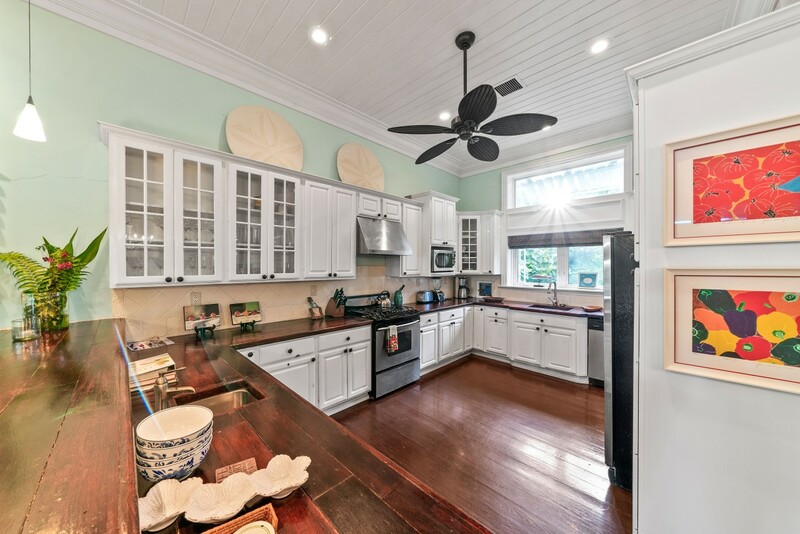 This 4,000 square Foot beach view home features incredible views from a large covered porch at the entry level on the main floor, that flow into the professionally designed living room, dining area, and well equipped open kitchen. 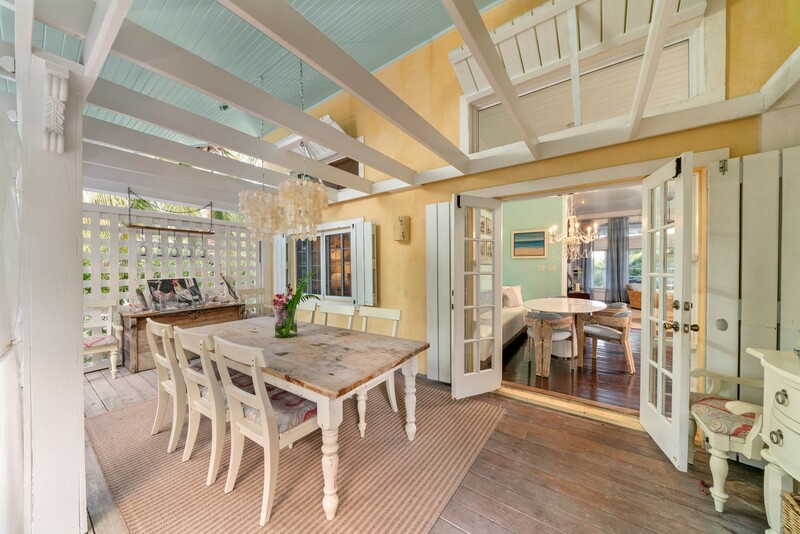 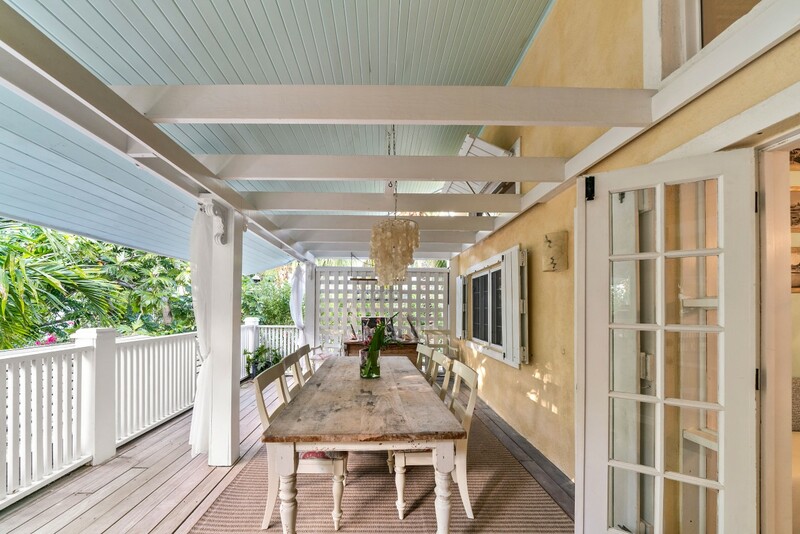 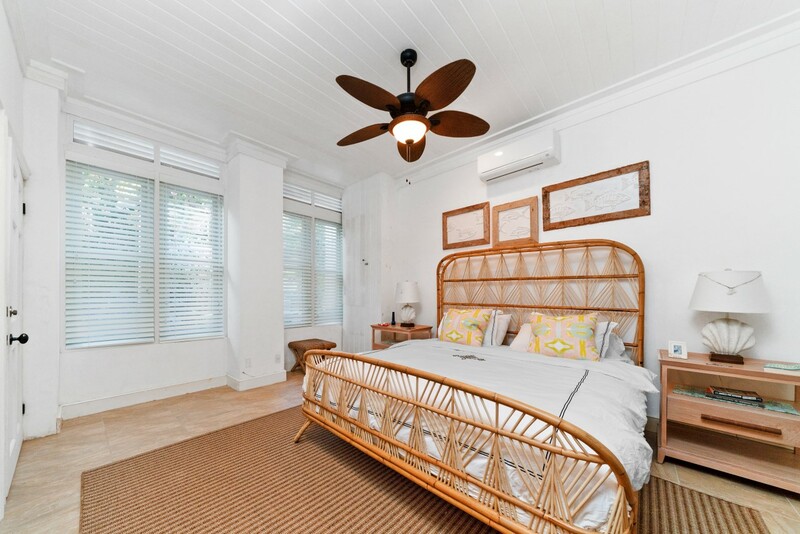 2 bedrooms and one bath and an outdoor dining room are featured on this main floor. 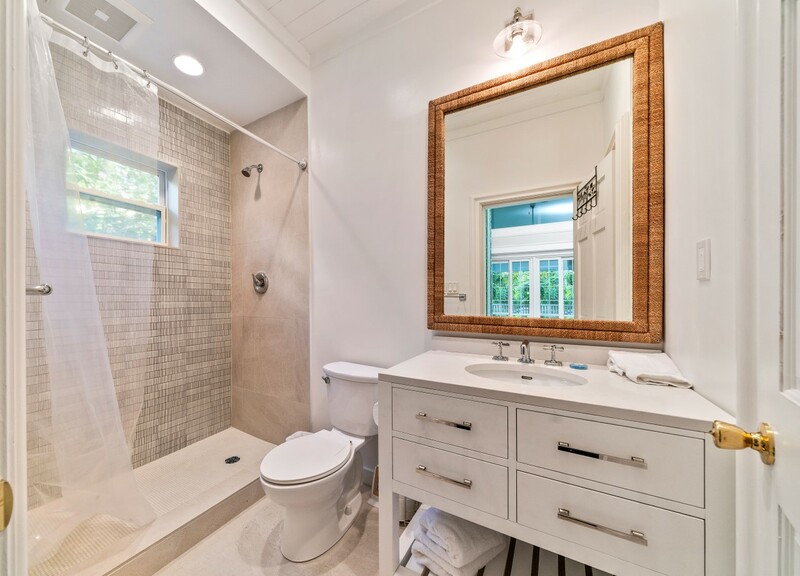 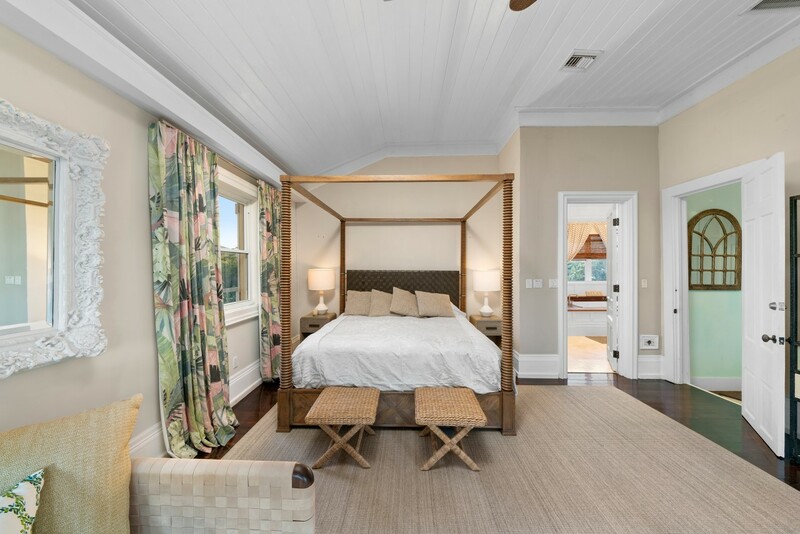 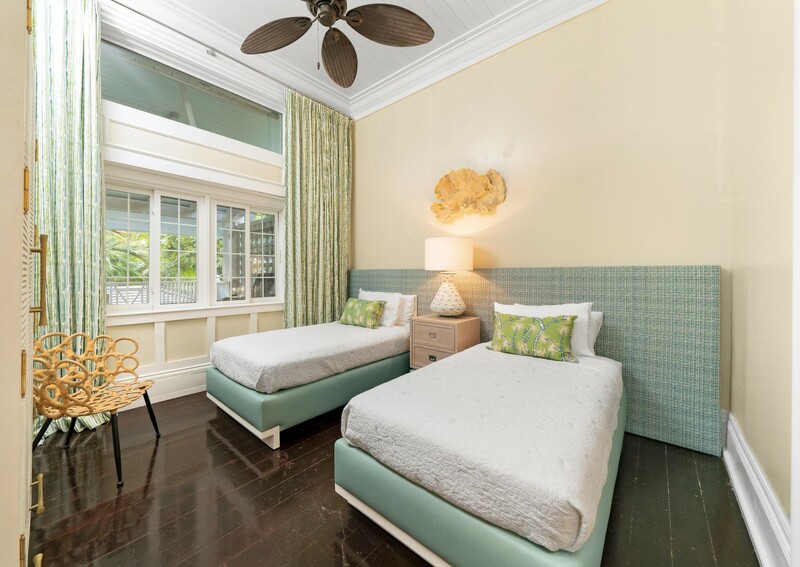 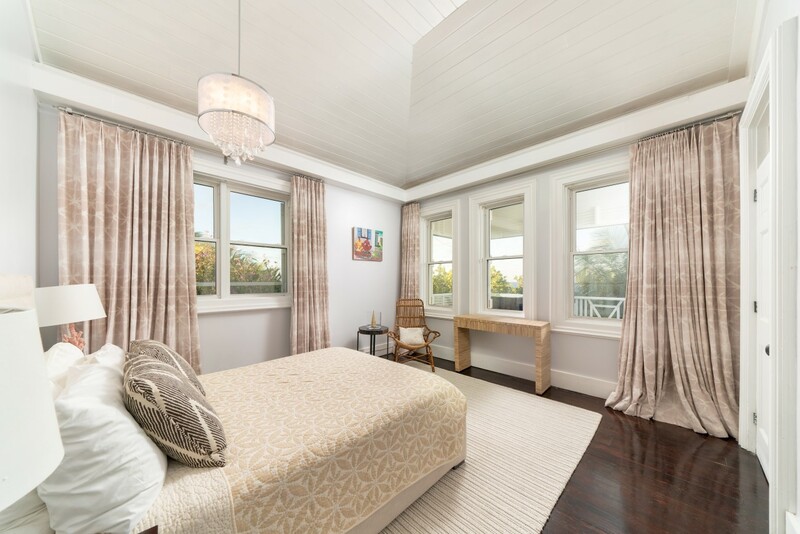 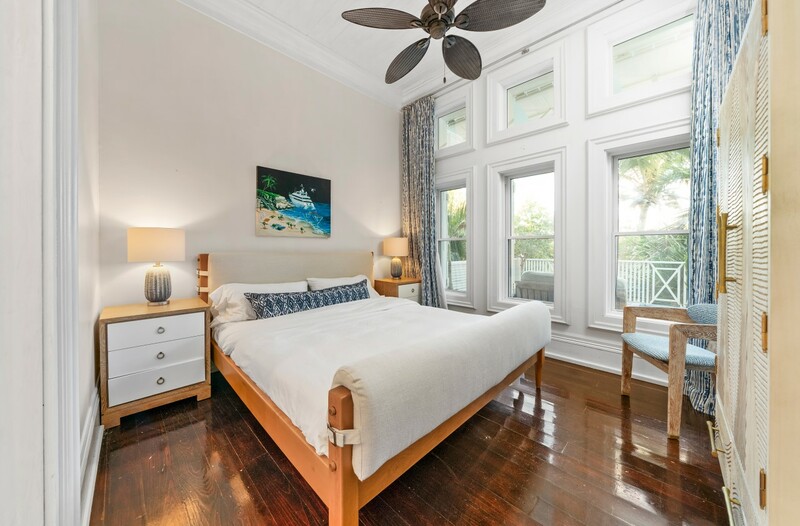 A solid Brazilian Hardwood staircase leads upstairs to a large master suite that boast great unobstructed ocean views, and a spacious bath with a whirlpool tub, shower, and two huge walk in closets with a washer and dryer. 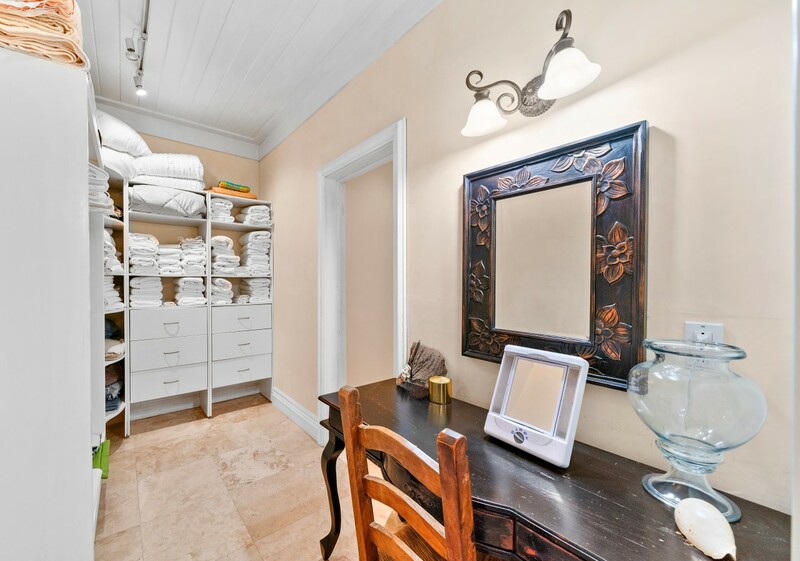 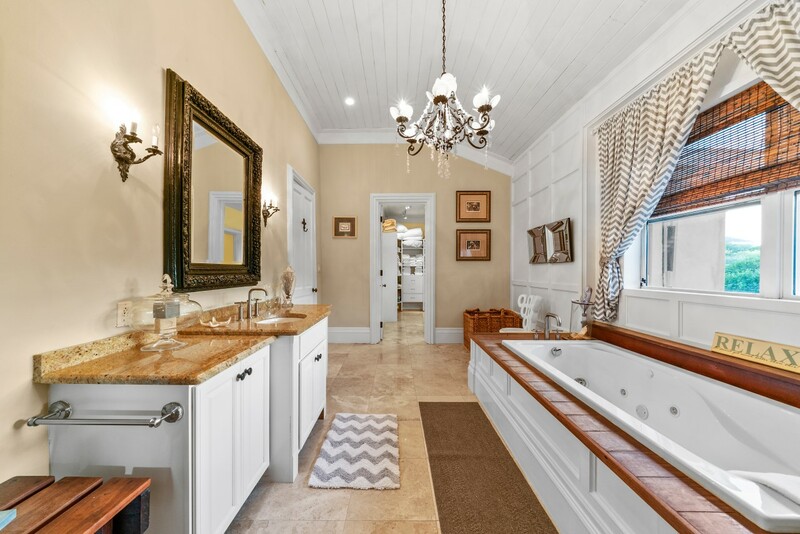 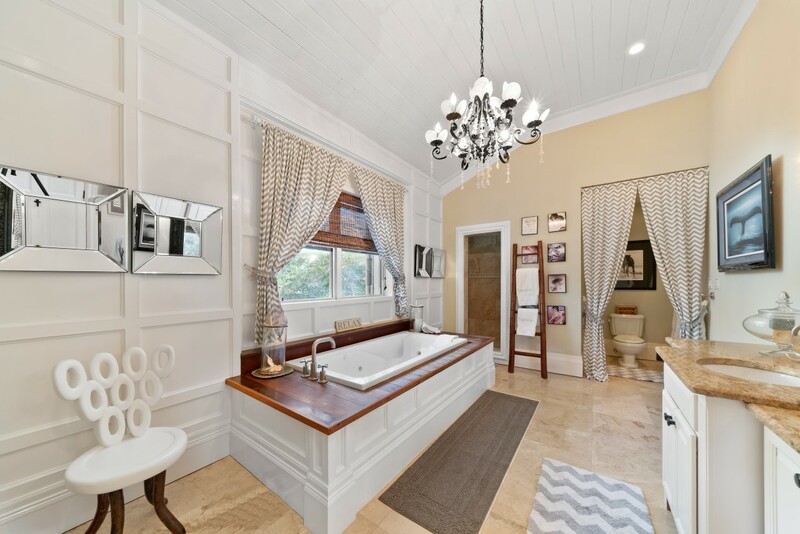 An adjoining room with its own bath was used as a library and can be a bedroom, workout room, or office. 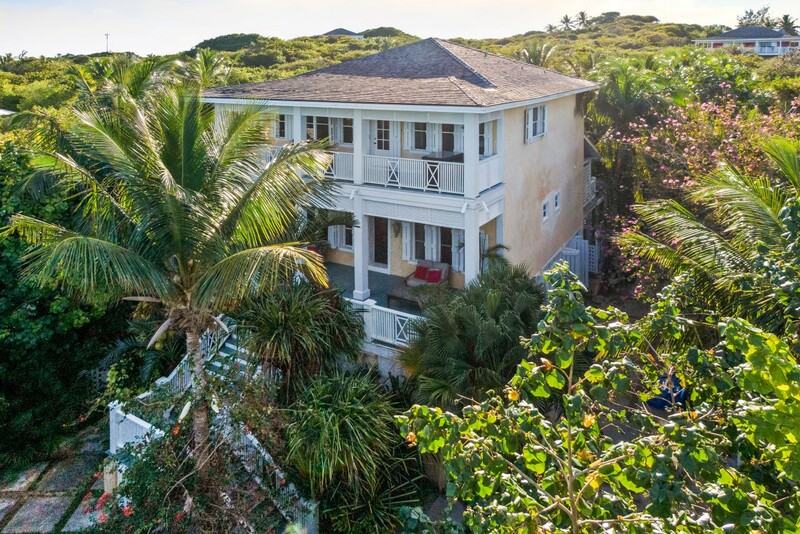 Both bedrooms walk out to an expansive verandah that looks over the beach and the lush grounds of the Pink Sands Hotel. 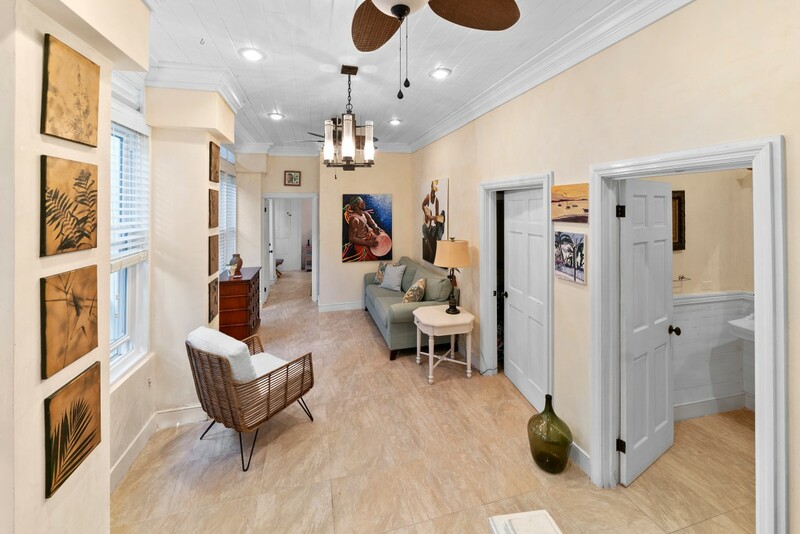 The Ground floor features the lushly landscaped pool area with a family friendly outdoor kitchen with amenities like a large flat screen TV, stereo system, Wi Fi and ample room for family gatherings, and parties in and around the solar heated pool.